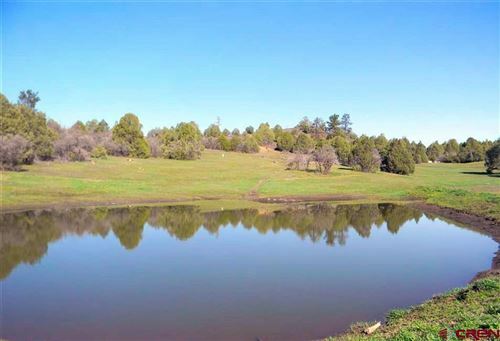 Below are Pagosa Springs ranches and farms for sale. If you do not see what you are looking for, feel free to search for a broader range of properties using the search form to the right of the page. As properties come/go on the market, feel free to contact me so I can keep an eye out for the exact property you are looking for.